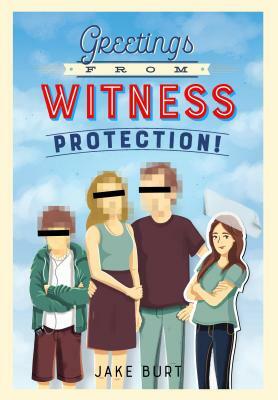 Jake Burt's debut middle-grade novel Greetings from Witness Protection! is as funny as it is poignant. Jake Burt teaches the fifth grade in Connecticut. He lives with his wife and their daughter in Hamden, CT. Greetings from Witness Protection! is his fiction debut.